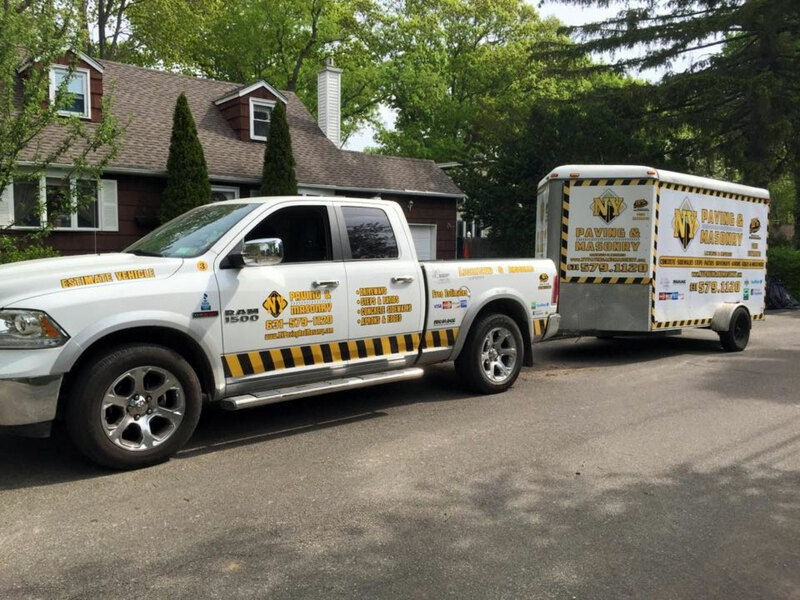 NY Paving and Masonry believes that, eventually, all Parking Lot Paving projects will deteriorate with age to the point of being beyond repair and being considered a safety hazard. Maximizing the life of expectancy as consistently as possible before needing to totally remove and reinstall your parking lot is the ultimate goal. A complete plan with regularly scheduled maintenance of every 2 to 3 years is necessary to stay on top of upkeep. Staying on top of parking lot paving maintenance can extend your parking lot up to 20 or even 30 years with consistent maintenance and repair. Because it is pliable, asphalt is much more forgiving than concrete when talking about material expansion and contraction from winter and spring weather cycle changes. If you have an asphalt parking lot already and it happens to show signs of severe deterioration and aging, or looks patchy from repairs, or just generally uninviting, overlaying the current asphalt or totally removing and reinstalling it might be necessary. In many examples, this can be done with or without blueprints and specs, but it should always be performed by a reliable paving company that will do it correctly the first time. For commercial parking lot projects, an asphalt blacktop can be attractive and economical as a solution for your paving needs. 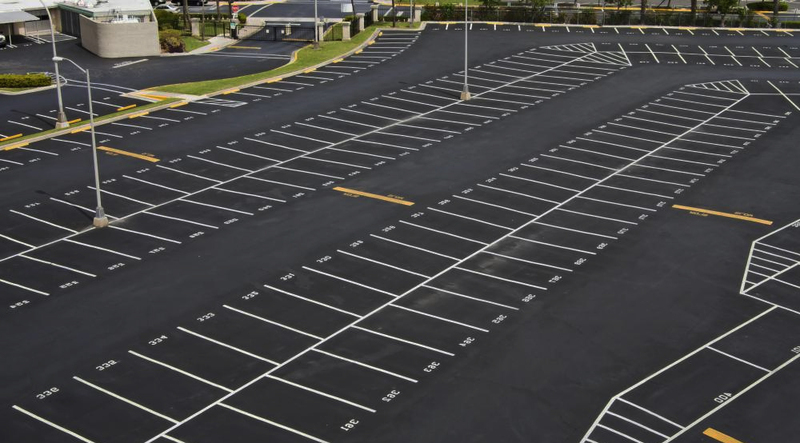 With regard to durability, the amount and the type of traffic that your parking lot will endure needs to be taken into account when thinking about your commercial requirements. Contact us today if you have any questions or for a free evaluation!